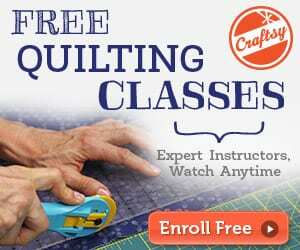 Looking for your next fun project? Sew outside the big box, with unique items like a robot applique pattern. 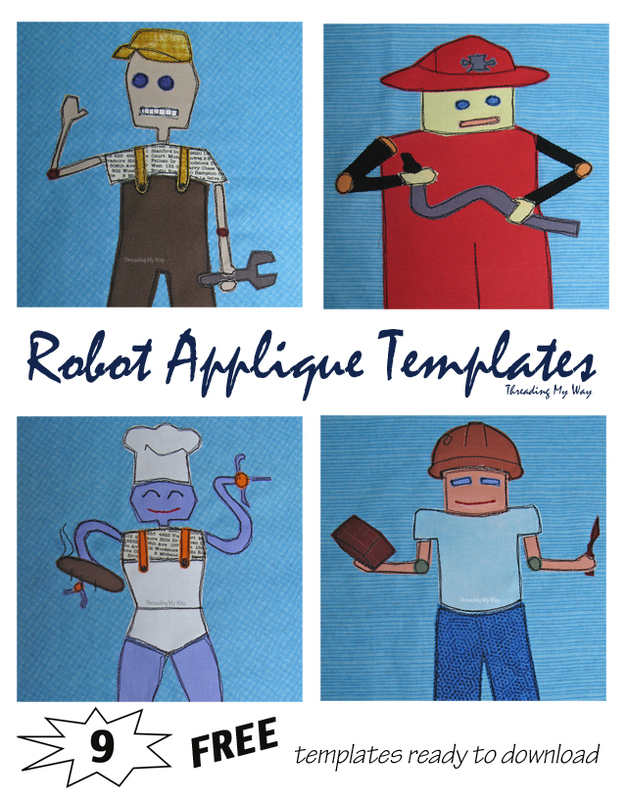 Here we're presenting nine Robot Applique Templates, free for you to download! Use these robot applique designs to decorate quilts, cushions, bags, or t-shirts. Find the robot applique pattern here.